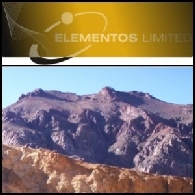 Elementos Limited (ASX:ELT) is an Australian diversified metals company, including Cleveland, an advanced stage tin-copper and tungsten project in Tasmania, together with a number of prospective copper and gold assets in South America and Australia. Elementos Limited (ASX:ELT) is pleased to report the completion of the Cleveland tin and copper project Pre-Feasibility Study ("PFS"), prepared by independent consultants Mining One and pitt&sherry. Elementos Limited (ASX:ELT) is pleased to announce that three Exploration Permits ("EPMs") have been granted at the Company&apos;s Selwyn Range project in far-north Queensland, Australia. During the period, Elementos Limited (ASX:ELT) undertook a number of private placements raising a total of $1,623,530, before equity raising costs of $19,258. In addition, shares to the value of $12,081 were issued as part of the salary sacrifice plan. Elementos Limited (ASX:ELT) is pleased to announce the results of its first sampling program at the Godkin and Cleveland South Zones, two kilometres south of the Cleveland tin mine. Mr Treacy is an experienced manager and director with over 10 years experience in the mining industry, he has a strong track record of founding and growing companies. 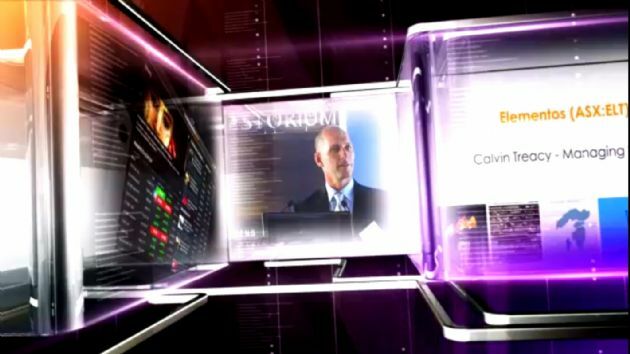 His prior roles have included COO and CEO positions, Director of AMIRA International and he is currently a Director of several unlisted companies. Elementos Limited (ASX:ELT) ("Elementos" or the "Company") is pleased to announce an update on development activities at the Cleveland tin-copper project, including the commencement of a pre-feasibility study ("PFS"). 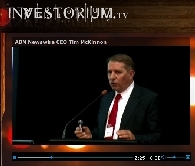 Elementos Limited (ASX:ELT) (OTCMKTS:ELTLF) is pleased to announce a capital raising to fund its advanced development activities for the Cleveland tin-copper and tungsten projects in Tasmania.